Wonderful location. 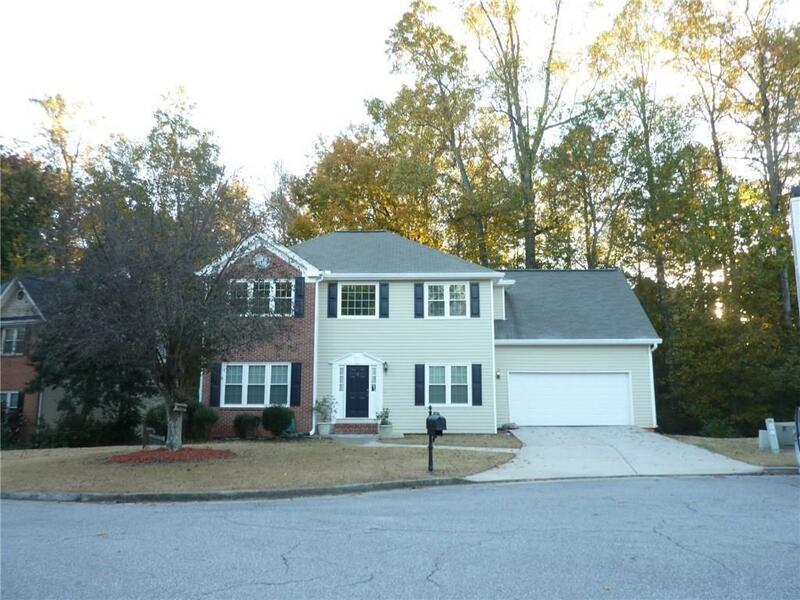 5Bed,3.5Ba on the Cul-De-Sac lot in swim/tennis community. Top rated schools. Master bedroom with trey ceiling, double vanity, separate shower/tub and skylight. Kitchen with granite counter tops and stainless steel appliances. View to Great room with cozy fireplace. 2nd kitchen at terrace level and a full bath. With the little TLC, this home will be loved. Thanks for showing. Directions: Ga400n, Exit 10 (Old Milton Pkwy), Turn Right. Left On Kimball Bridge, Left On Jones Bridge, Right On Sargent, 1st Right Into The Forest S/D, Then Right To Pinion Lane. Home Is On The Left At Cds 230 Pinion Ln.